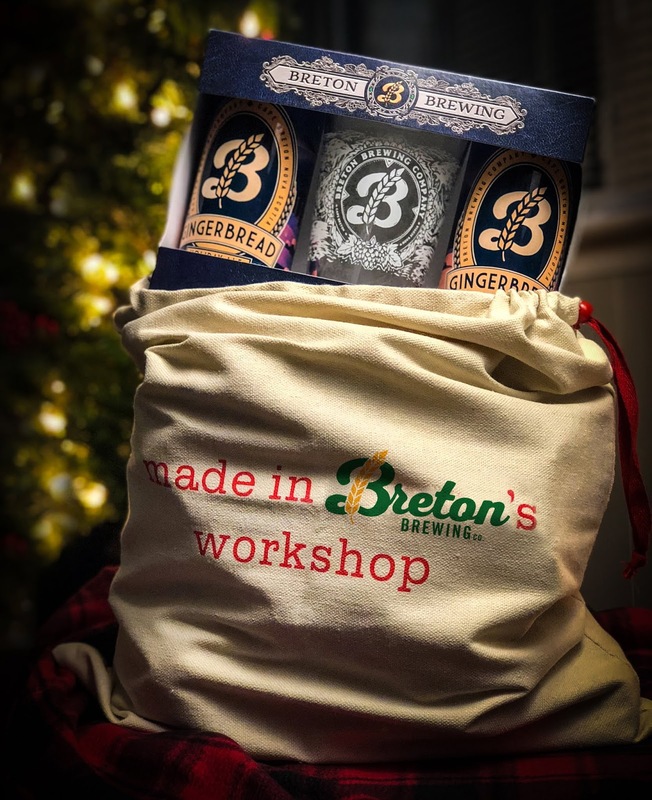 (Sydney, NS) - Breton Brewing is getting into the holiday spirit by releasing Gingerbread Holiday Ale, a gingerbread inspired London ESB with hints of ginger and cinnamon. The ABV is 5.5% with an IBU of 35. They are very excited with the design on this can, as it features a snowy, winter-y scene that has the holiday's written all over it! This is a bit of a departure from their regular design. 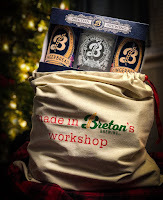 This beer will be sold in a Holiday Gift Pack that will have two 473 ml cans and a 16 oz glass (with a new design) for $14.39 and will be available at NSLC locations as well as the brewery.